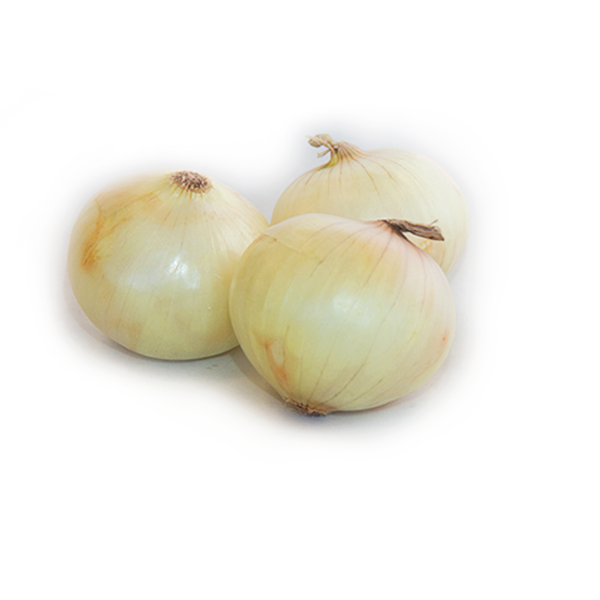 Extra mild flavour with a crispy bite, the Aparici sweet onion is ideal to prepare salads that will not leave you a sore tongue. 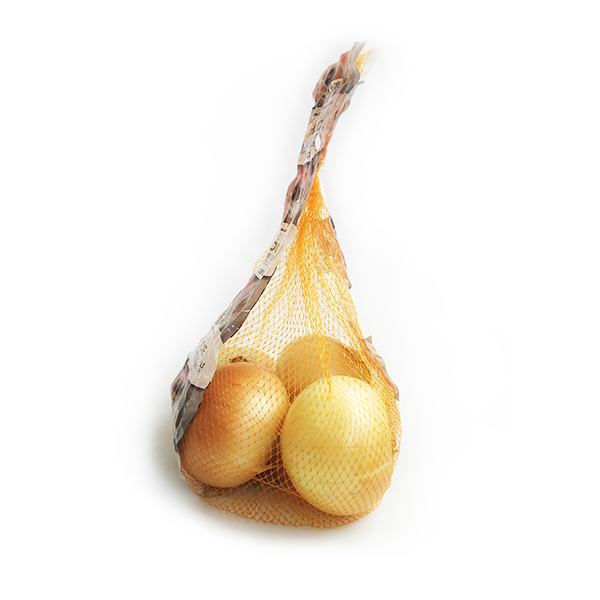 Our sweet onion has a guaranteed extra mild taste, with an unmistakable crunchy bite that makes it very pleasant to consume raw or fresh. In season during the months of June to September; so during the summer is your best time. 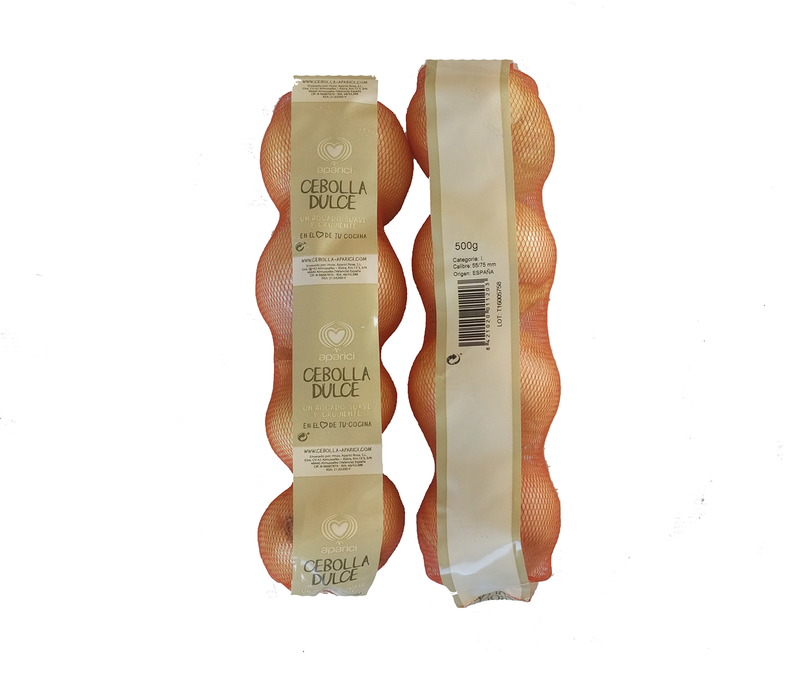 The rest of the year is also available as the same variety is produced in Peru, Mexico and Chile. 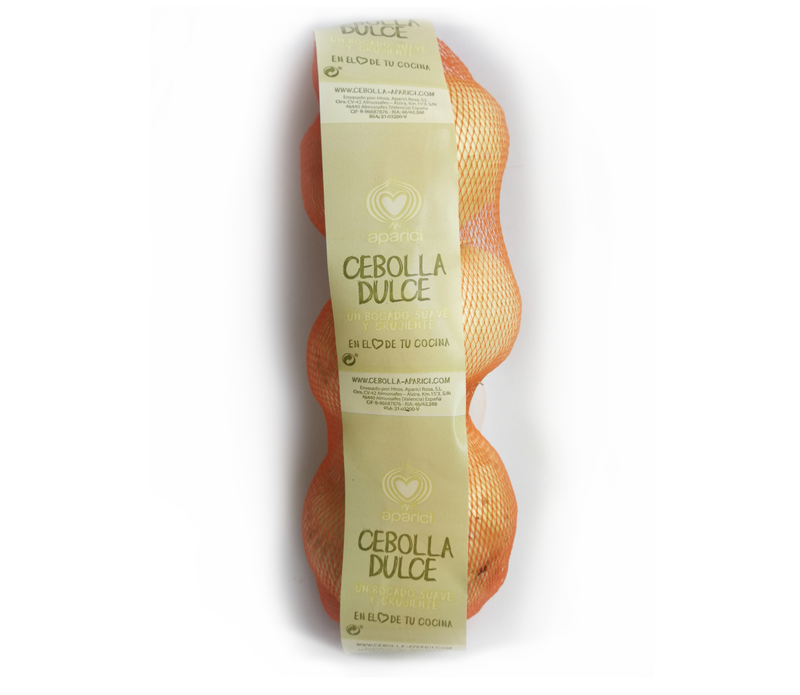 It is ideal in salads since its flavor is not spicy and pleasant. Do you want a recommendation? Try this: mix large chunks of tomato, sweet onion and avocado. Season with salt, olive oil and a little vinegar … a quick and super refreshing summer salad. You’ll love it.